All My Children alum's marriage is over. The Hunger Games actress Leven Rambin and husband Jim Parrack have called it quits after less than two years of marriage, reports US Weekly. This was Rambin&apos;s first marriage. 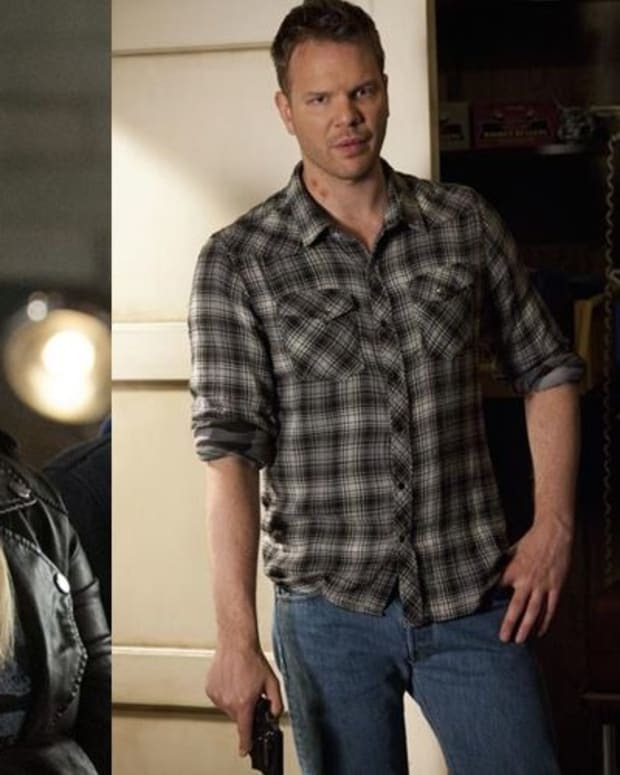 Parrack, best known for playing dimwitted human Hoyt Fortenberry on HBO&apos;s long-running supernatural soap True Blood, was previously wed to actress Ciera Danielle. Rambin shot to fame in the mid 00&apos;s playing Lily, the autistic daughter of Jack Montgomery (Walt Willey), on All My Children. She also played Ava, Lily&apos;s lookalike half-sister. A pre-Creed Michael B. Jordan played Lily&apos;s adopted brother Reggie. Susan Lucci was their TV stepmother as legendary soap opera sexpot Erica Kane. Rambin currently recurs as Chloe on Hulu&apos;s religious cult drama The Path.